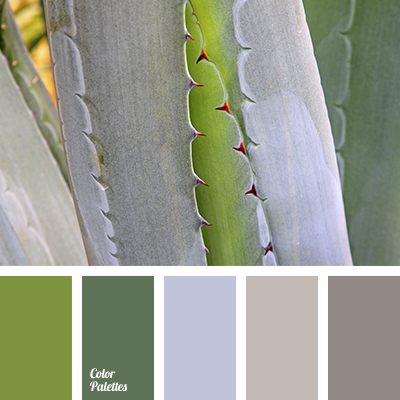 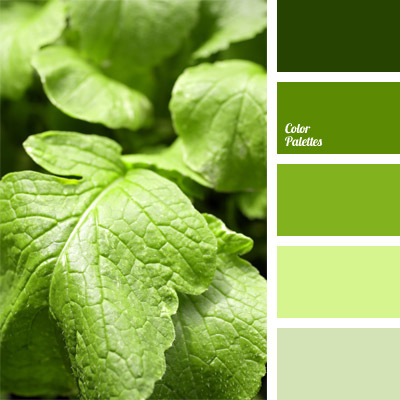 Green shades will look good in living room or study. 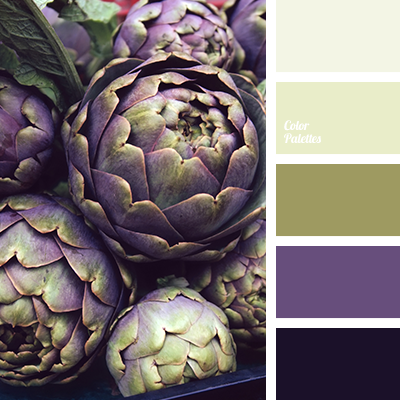 They will create a calming and soothing atmosphere, while blue and violet will stimulate dialogue and creativity. 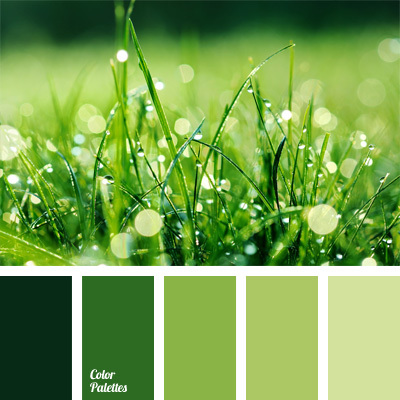 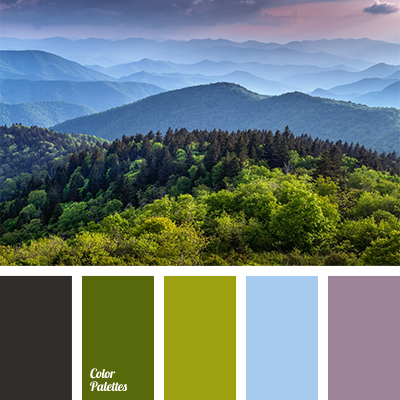 blue and green, blue and violet, colour of spring, colour palette for spring, colours of greenery, dark green, green and violet, green hues, light green, lilac-violet, olive-green, palette of spring, shades of colour of greenery, sky blue colour, warm shades of green colour.